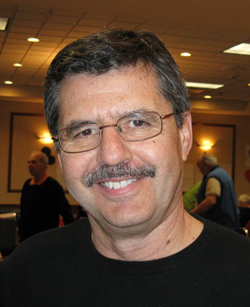 Neil Kimelman (Winnipeg) is a Canadian expert who plans to play much more top-level bridge after his forthcoming retirement. A worthy effort in the field of judgment in bidding. The author adds interest to the instruction with many examples from actual play. Not infrequently, the opponents bid wildly, creating unusual decisions, but this should help prepare the reader for today’s tournament world.